Pelota Mixteca comes to light under the Californian sun. To view more images from the project click here. To see a trailer for an in-progress documentary film,, check out The Lost Game. 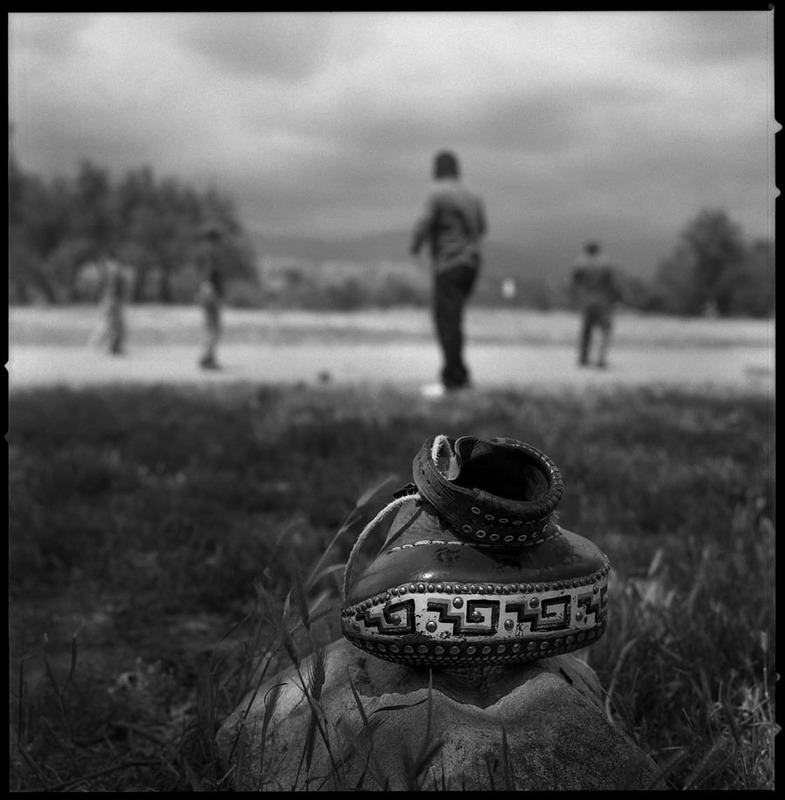 A Pelota Mixteca leather mitten rests on the sideline of a court (pasajuegos) in San Fernando, CA. 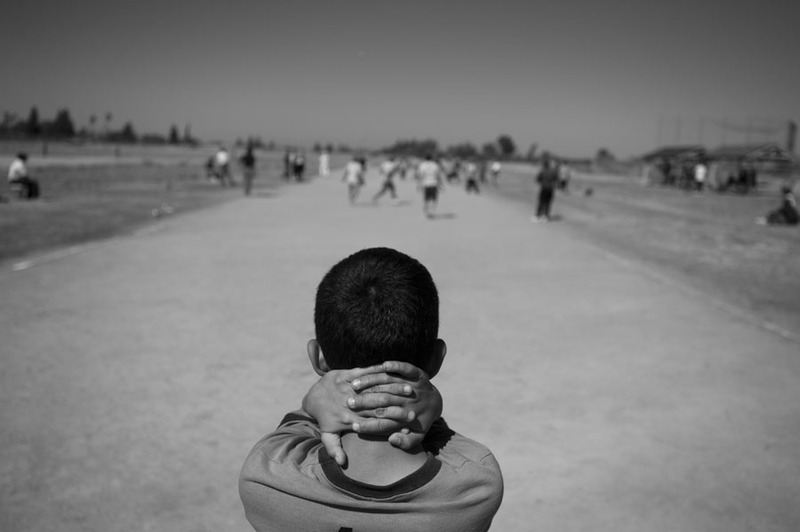 A young boy, whose role is to fetch stray balls, wraps his hands around his neck as he watches a long game of Pelota Mixteca. He is part of a new generation of U.S-born players on whom the continuity of the game depends. 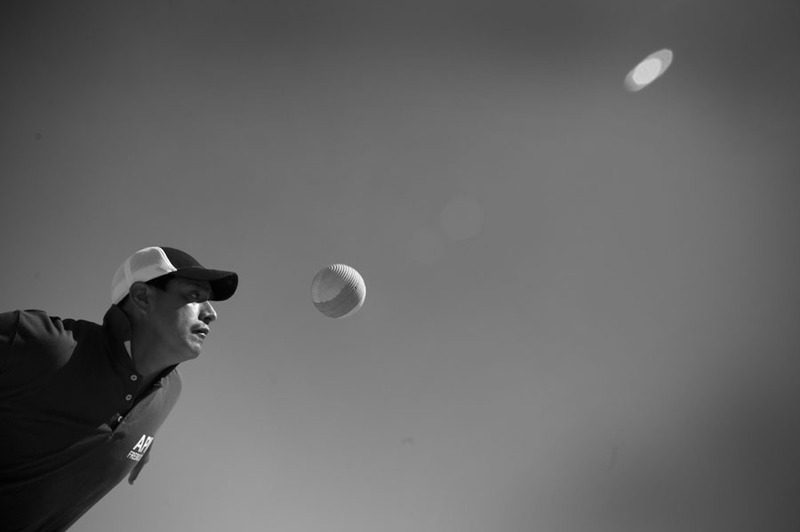 Adán Santiago fixes his gaze on the rubber ball as to not miss a hit during a game of Pelota Mixteca in Fresno, CA. Santiago and his three brothers are Los Morenos, the strongest team (quinta) in California. 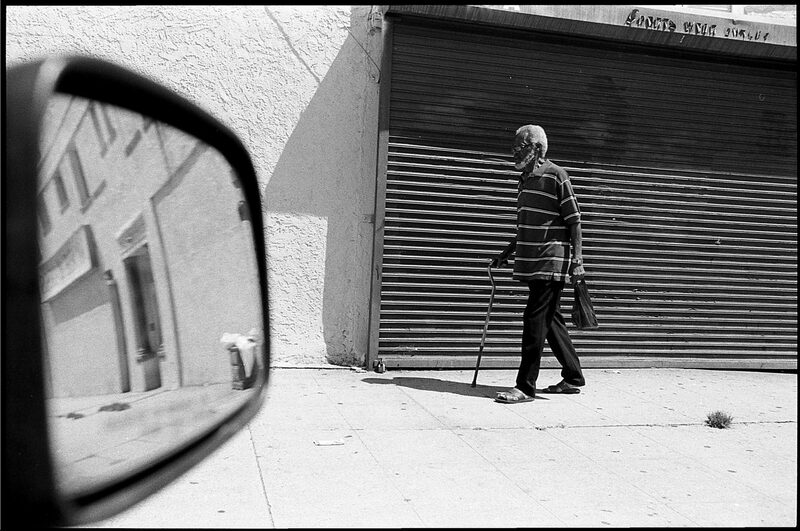 Pelota Mixteca is a traditional ball game played by immigrant workers throughout California. The game was brought to CA in the late 1970s from the state of Oaxaca, Mexico. Today, a third generation of U.S. born players are taking up the tradition by playing along other immigrants, all under the watchful eyes of the first generation of players. Throughout the year, teams from San Diego, Los Angeles, Fresno, Bakersfield, Santa Barbara, Oxnard and Gilroy travel across the state to participate in competitions that lead up to an annual tournament organized in Fresno by the Asociación de Pelota Mixteca. In the tournment, an elite California team measures up against a visiting team from Mexico in a three-game series.